Alcohol use in US teens appeared to decline in 2011. But that isn’t much comfort if it’s your teen who’s abusing it. So let’s jump in. Alcohol is the substance most abused by American teens. Alcohol problems can stunt emotional maturation and the development of coping skills, preventing young people from achieving their potential as adults. Delaying the onset of alcohol use reduces the chance of developing alcohol dependence at any time of life. Many young people with serious alcohol problems also have mental health disorders that make their drinking and other drug use more problematic. The vast majority are untreated. At college, drinking tends to accelerate: 40% of college students say they are binge drinkers. 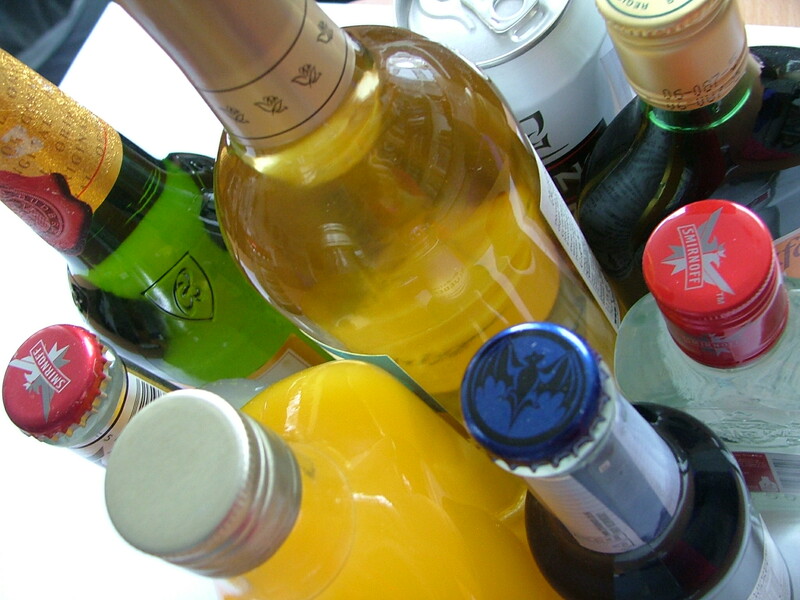 Two-thirds of people who are dependent on alcohol will still be dependent five years later. “Most teens will try marijuana and drinking before they graduate high school. So it’s one thing if your daughter stays out past curfew and comes home appearing drunk once or twice yet has high grades and a generally good attitude, but quite another if she stays out later and later each week and her grades are plummeting,” says Maia Szalavitz, a science writer and expert on substance abuse at Time and The Fix. B-CASA says: the first time your teen comes home drunk and full of regrets, handle it yourself. If it happens again, and again, seek help. To identify a serious alcohol problem, check out Signs of alcohol abuse in teens at the Adolescent Substance Abuse Knowledge Base.